Despite rising levels of pollution, China still relies heavily on fossil fuels to provide the majority of its energy needs. 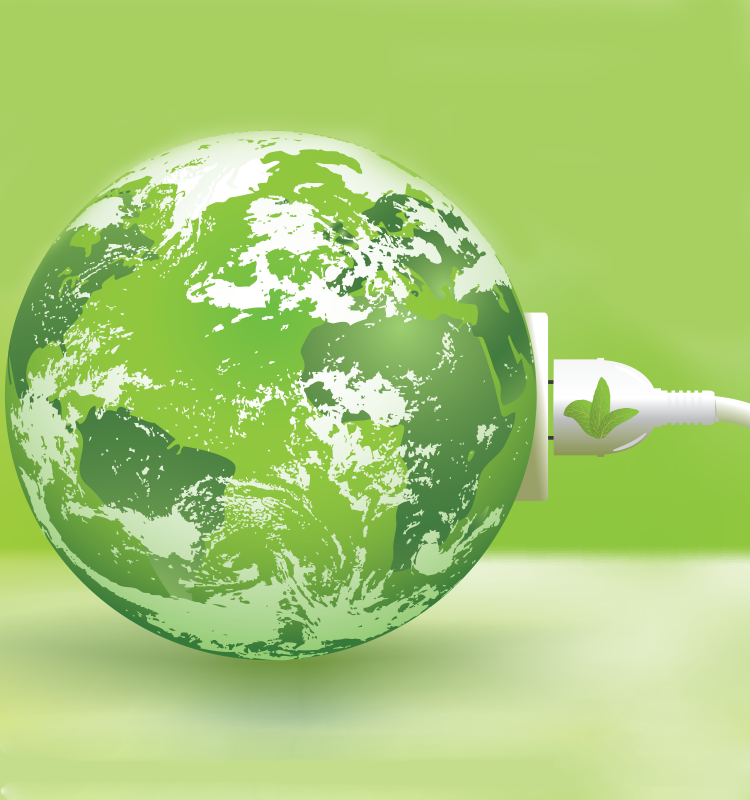 Recently, however, the Chinese government has made headway in growing the green tech sector. 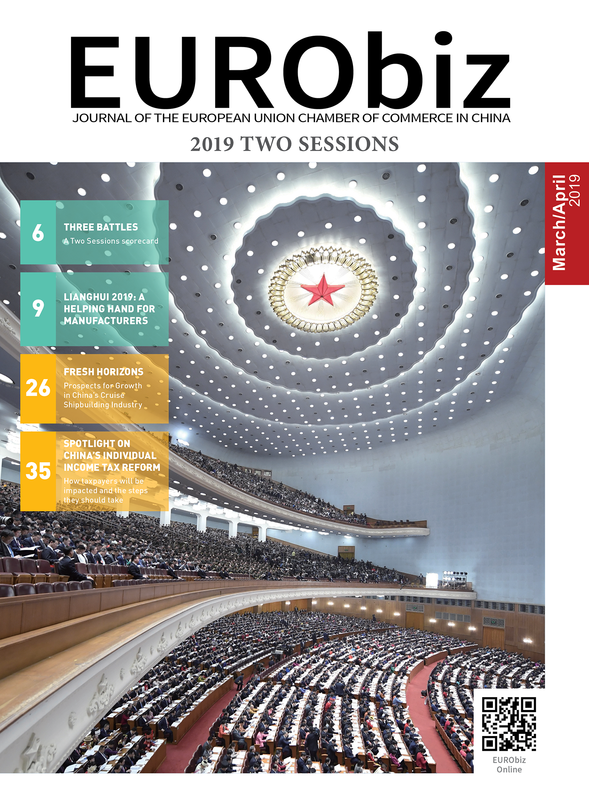 Domenico Di Liello, Knowledge Centre Coordinator at the EU SME Centre, outlines different opportunities available to European businesses operating in an ever-greening Chinese economy. Since its founding in 1949, China has relied heavily on fossil fuels to provide energy to its citizens and industry. Coal, in particular, has served the country as their main source of power for more than half a century. Due to its vast availability and low price, it rapidly became the core of the nation’s energy policy. Today, almost 40 years after the launch of economic reforms, coal still provides 64 per cent of domestic energy demand. Utilising this much fossil fuel has had a devastating effect on the environment. In 2006, China overtook the US as the world’s largest emitter of CO2, a position it still holds firmly some 10 years later. Domestically, the quality of the water, soil and air is severely compromised: around 80 per cent of the groundwater in the mainland’s major river basins are unsafe for human contact; the latest figures from the Ministry of Environmental Protection and the Ministry of Land and Resources tell that 16.1 per cent of China’s surveyed land is polluted by heavy metals such as cadmium, arsenic, lead and mercury. Chinese cities, especially in the northern part of the country, are often surrounded by toxic smog stemming, from industrial discharge, the burning of coal and car emissions. Pollution’s combined costs are huge, annually approaching 10 per cent of China’s gross domestic product (GDP) over the past decade, with air pollution accounting for approximately 6.5 per cent, and soil degradation for the remaining 1.1 per cent. The good news is that the Chinese government has declared war on pollution as part of its broader plan to promote the country’s transition towards a low carbon economy. In fact, China’s commitment to a low carbon future started just before the Copenhagen summit in 2009, where the country pledged to cut its carbon intensity by 40-50 per cent, relative to 2005 levels, by 2020. Recently, in the 13th Five-Year Plan (13FYP), Chinese authorities reaffirmed their commitment by introducing 15 per cent energy intensity and 18 per cent carbon intensity reduction targets relative to 2015 levels, in accordance with the previous 12th Five-Year Plan (12FYP). These measures, together with all other policies and campaigns Beijing has launched to strengthen and extend its efforts in promoting environmental protection, energy efficiency and low carbon growth, are expected to provide green tech sector opportunities for domestic and foreign players. These new opportunities can be found in areas of conventional and renewable energy, water, air and soil pollution and waste management. Naturally, not all sectors are equally accessible to foreign companies. Factors such as market structure, the degree of competition, barriers to entry etc., will determine market access in the green tech sector. in mining and wastewater treatment after usage. Moreover, advanced technologies, such as turbine bypass systems or fault monitoring systems will be in greater demand due to China’s next-generation power plants. The gas, oil and nuclear sectors will offer niches where SMEs can offer products and services. 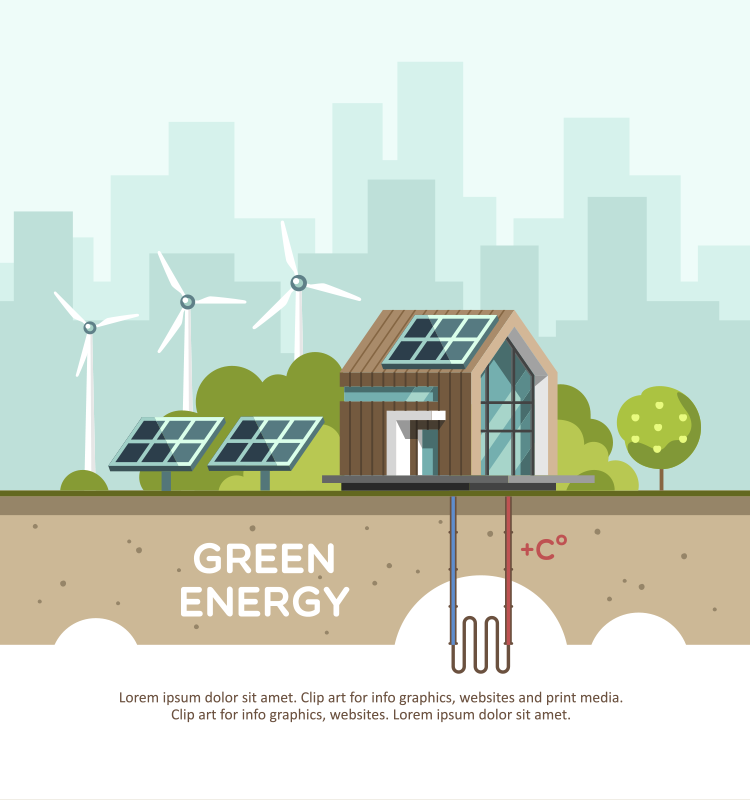 • Renewable energy: SMEs should be looking into areas such as waste to energy and waste to heat, which is where the main opportunities are. In more mature industries, like wind or solar, SMEs should be able to leverage engineering knowledge and find business prospects. • Water: Innovative urban water design, energy efficient water saving technologies, secondary water supply systems, water reclamation technology and other solutions have seen growing demand in China and are expected to continue growing in the future. However, when it comes to the rural and agricultural sector, SMEs might find it difficult to enter the market as it is still under strict government control, it relies heavily upon national funding and, due to the location of the project, EU SMEs might need to cooperate with local governments that have limited experience in project management or technological innovation. opportunities for companies that offer engineering and mechanical solutions able to increase resource use efficiency and reduce emissions in compliance with new and more stringent standards approved by the government. Engineering and mechanical solutions will find demand in sectors that deal with air pollution control, operations and compliance, energy recovery, increased capacity, upgrades and retrofits. In sectors such as construction and smart cities, SMEs will find potential leads in areas such as top-level design, green buildings, green transportation, recycling systems for industrial parks, comprehensive governance in the urban environment etc. Soil pollution, on the other hand, although potentially rich in opportunities, is still in its infancy, with the majority of business remaining in the hands of domestic players. Similar reasons make the industrial hazardous waste sector not particularly appealing to EU SMEs. Nevertheless, potential leads can be found in hazardous waste classification, collection and management. Finally, prior to market access, SMEs should take all necessary steps to ensure they are ready for Chinese green tech sector integration. Conducting market research to identify opportunities, build awareness of potential threats, understanding local competition, protecting intellectual property rights, profiling potential partners, adapting products and services to meet local requirements are all fundamental tasks that need to be undertaken before joining China’s green tech market. National Bureau of Statistics of China, 2016. Knight Z., Robins N., Chan W., Natural Capital – Identifying implications for Economies, HSBC, 2014. 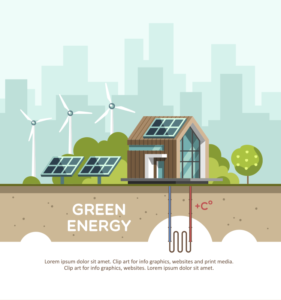 Share the post "Opportunities and Access in Green Tech"